If you believe it, it will come...that's the Law of Attraction - and this ancient concept is attracting more attention than ever. 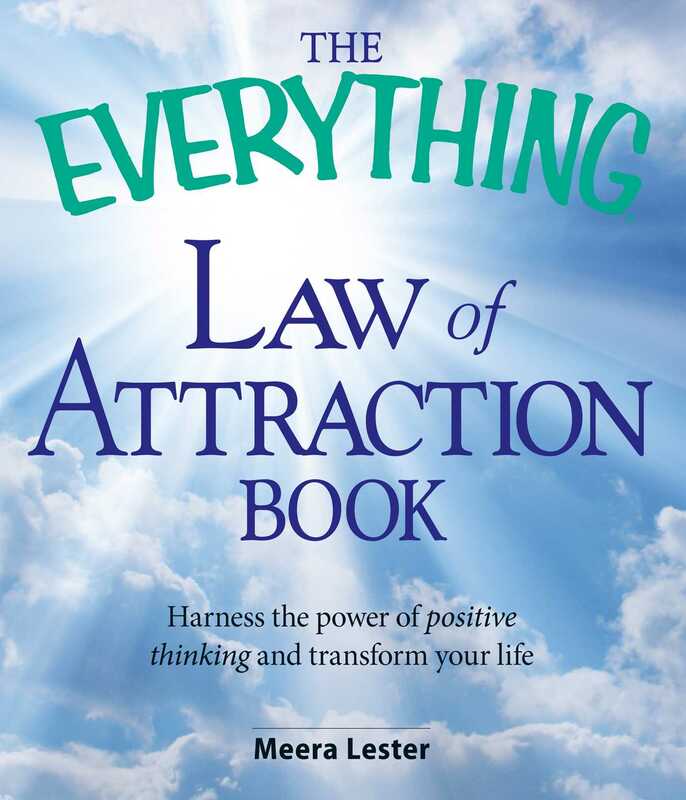 This book picks up where The Secret leaves off and begins with an exploration of the historical, cultural, and religious presence of the Law of Attraction. The book then draws upon the self-help elements to provide practical strategies on how to retrain the mind to achieve specific life goals. Packed with fun and enlightening exercises and tools, you will learn how to use your thoughts to attract the perfect partner, chart a course for success in career, become a money magnet, banish stress, and more. With an appendix full of self-help worksheets to support you on your journey, you will have all you need to put the Law of Attraction to work for you.